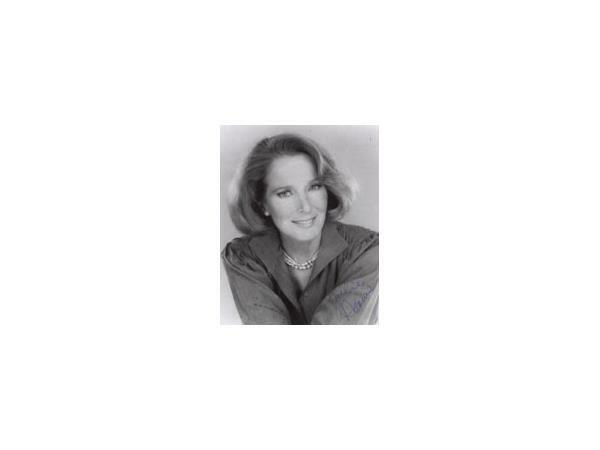 Joining Richard today is iconic Hollywood actress Julie Adams and her son Mitchell Danton. 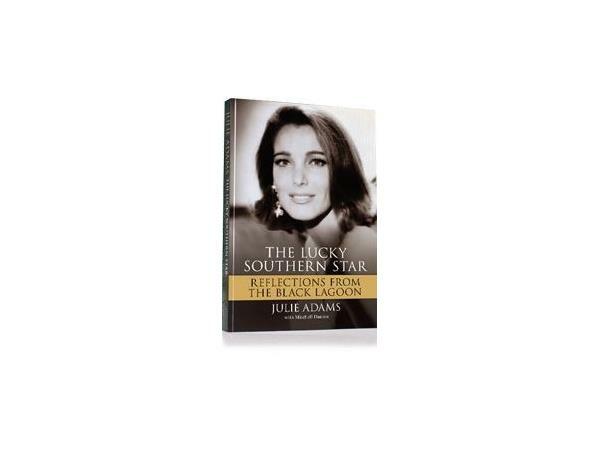 Mitch is a Hollywood film editor and Julie's co-biographer. 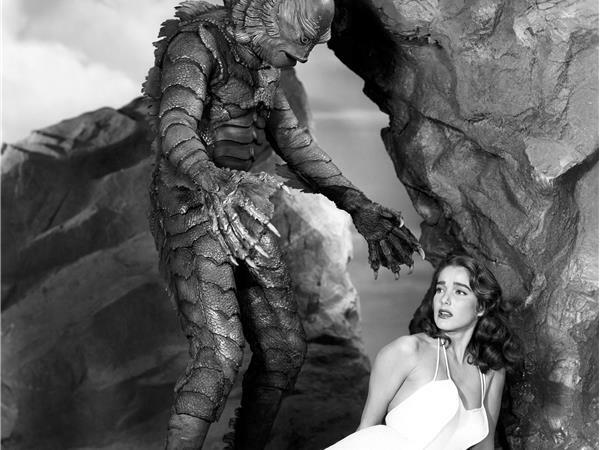 Julie Adams in her memoirs shares numerous behind-the-scenes stories from "Creature from the Black Lagoon," "Bend of the River," "The Lawless Breed," "The Private War of Major Benson" and many other films she starred in at Universal in the fifties. 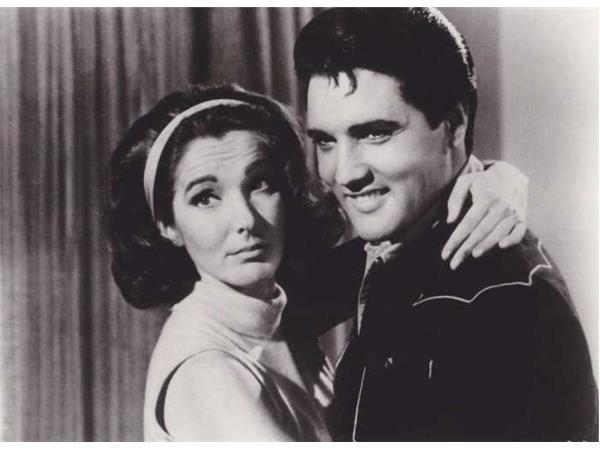 She co-starred with Elvis in the film "Tickle Me." 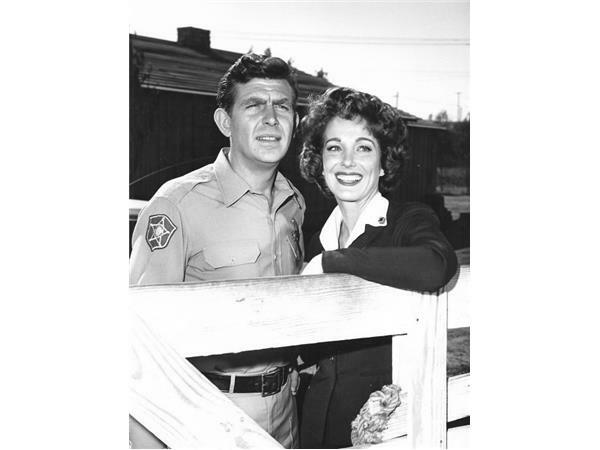 On TV, she played Andy's girlfriend on "The Andy Griffith Show" and other shows like "Perry Mason," "Bonanza," "Murder She Wrote," "Charlie's Angels," and "Lost."